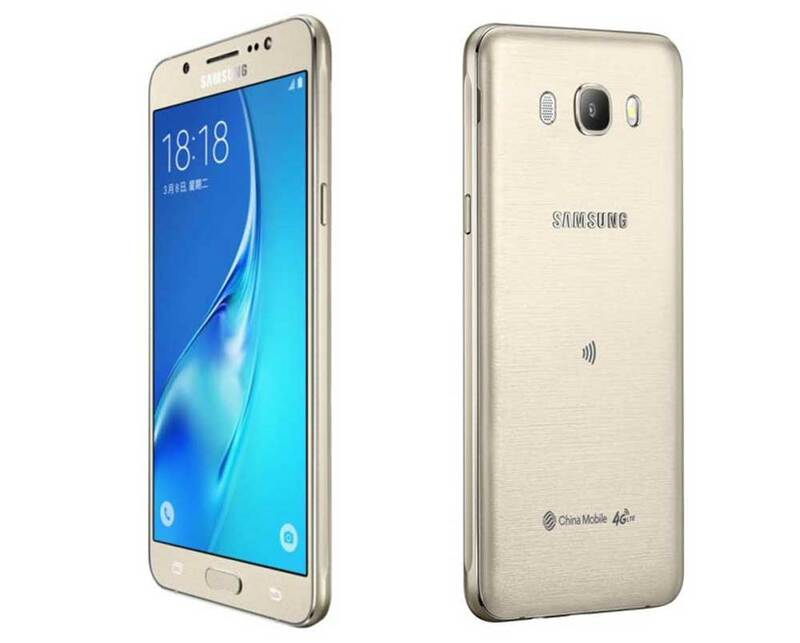 Samsung has announced their latest smartphone, the Samsung Galaxy J5 2016 eddition SM-J510 . SM Galaxy J5 SM-J510F (2016) comes with 5.2inch Super AMOLED screen having a resolution of 720 x 1280 pixels. It is effectuated with 13MP primary cam with 1080p FHD video recording and 5 Megapixel secondary selfie camera. The Samsung Galaxy J5 SM-J510FN houses a 3100mAh battery. It is powered by Quad-core CPU clocked at 1.2GHz frequency. The Galaxy J5 2016 Edition SM-J510F runs on Android 5.1 Lollipop. It is a DUAL SIM smartphone with 4G LTE connectivity. It is boosted with 2GB of RAM. It comes with 16GB of inbuilt storage. There is also NFC connectivity. For better graphics rendering and gaming performance there is Adreno 306 GPU. It measures about 145.8 x 72.3 x 8.1 mm and weighs 159 grams. The Samsung Galaxy J5 (2016) will be available for purchase from online and offline stores as soon as it is alunched in India. It will be available in White, Black, Gold, Rose Gold colors. The exact pricing of the phone is not revealed yet.